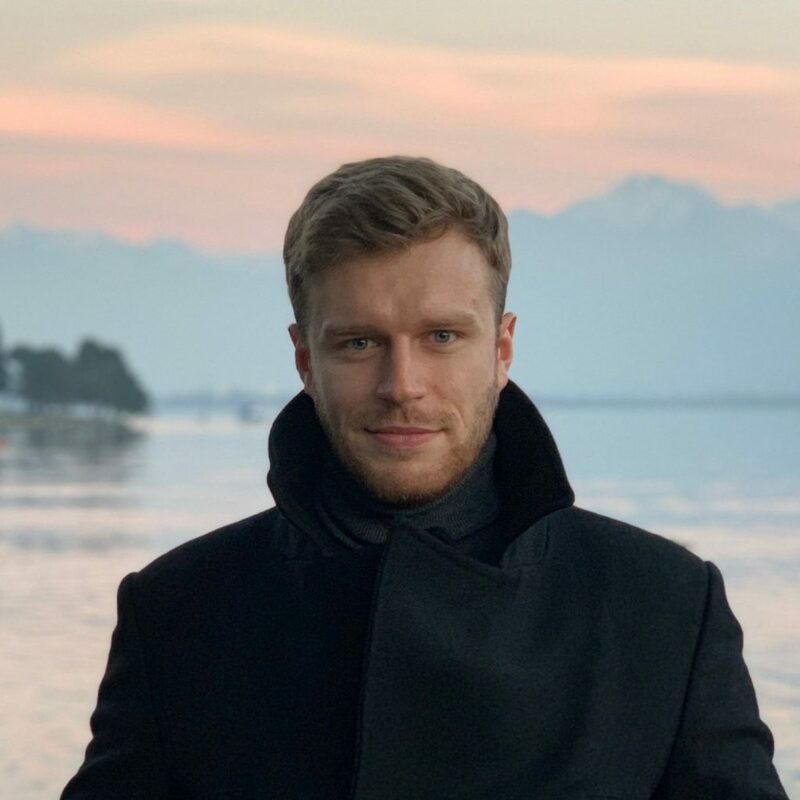 Marcin Zarakowski is Legal Counsel at Lisk Foundation (Zug, Switzerland), Graduate of Jagiellonian University (Master of Law and Bachelor Degree in Russian Studies) and PhD Student at University of Zurich (Individual Doctorate). He specialises in intellectual property law and legal aspects of Blockchain. Marcin has finished his Advocate Training before the Warsaw District Bar and is a member of International Association of Privacy Professionals, Swiss-Polish Blockchain Association and Founding Member of thinkBLOCKtank.